After identifying and setting up at your location, it’s time to “lure” community members in. As inc.com explains Pokemon Go offers a range of in-app purchases. The one that is most important for your [organization] is Lures. 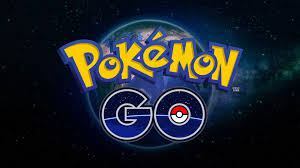 Lures increase the rate of Pokemon generation in the area around the PokeStop where they're placed for one half hour.” Inc.com also shares the affordability of luring. Once you send out your Lures, sit back and watch the crowd come in. While sharing the great resources to community members, it’s a good idea to remind them that anyone can purchase Lures, so safety is key! Remind youth and family members to not visit secluded areas and don’t adventure out alone. 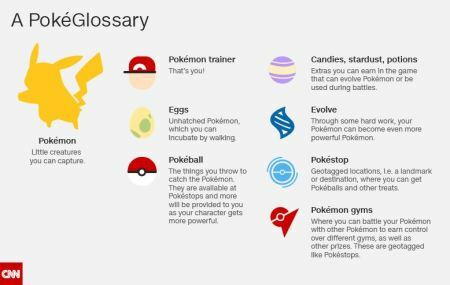 And, at the end of the day… If you’re not ready to embrace Pokemon Go, it’s still probably beneficial to learn a little about it so you know what folks are talking about. “Gotta catch ‘em all!” Have fun! Comments on "Use Pokemon go to Keep Kids Safe"